we have a lot more covers coming through now so could everyone please stop uploading CRAP quality covers it just waste's our time and yours. also any covers that need to be downloaded to be cropped or resized will be uploaded again in my name or whoever fixes the cover you have been warned so no bitching when it happens. Thanks for the hard and unforgiving work Shaka...nobody is really bitching...just whining a little. I've seen what you have to go through...it's massive. #1 rule...check to see if we already have it before uploading...checking for duplicates takes up time and effort...and wastes space. P.S. I couldn't believe we didn't have " Blondie - Parallel Lines "
BTW - I still got no answer about my question !!! One thing more.... I wrote in "introdudce" that i have about 200 mb of covers - that's a lie - there is about 200 gb on my servers.... I don't want to upload it all with that speed !!!! Thanks for the rules - I uploaded a couple un-aware of everything in the request section. So hopefully I didn't screw it all up too much.. I was also wondering what the R1, etc was. And now I know - thank you again.. this site is great! The speed may vary for a number of reasons. I see you're from denmark and the server is located in the usa. Secondly, it server would not allocated 100% of the upload/download speed to any one user. Would be senseless. It would mean that when you're uploading, no one else can. If you need to make it faster, use more than one "thread". Open two or three upload pages. 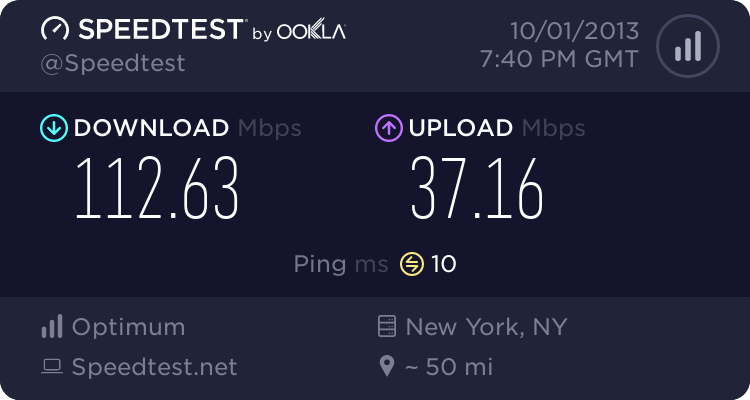 The speed would be better if your line can handle it as this server has 100mbit connectivity. ok Shaka, I'll try my best! I've been trying all this week uploading Doctor Who 2006 Volume 1-5 covers and keep getting a succussful upload but don't see them on your site nor get a reply if they are being rejected. Can you please look into this. I created the covers in Adobe Illustrator and I can't make the covers any more hi-res than what it out puts. I can change the pixel size but that wont seem to be acceptable. I have never received any email explaining why they were rejected. It really is too bad as I have close to 4,000 discs and I am getting tired of scanning and removing price tags and labels in photoshop only to see they are not chosen. Do you have any idea why this has happened? If I am not doing something right I would appreciate knowing what it is so I can correct it. Interests:Collecting records &amp; CDs. Playing several instruments (formerly pro). Broadcasting (my career). I was just wondering - will you accept scanned images in PNG (Portable Network Graphics) format? It's lossless compression for photos. Same quality as a BMP, filesize equal to or smaller than JPG, depending on content. For instance, I have here the back insert of a CD at 300 dpi, 1768 x 1390, that compresses to 3.41 MB. Would this be acceptable, or would you like me to convert it to .jpg?